Grand Massif summer holidays provide the adventurous with an ideal outdoor playground, offering a large selection of activities with everything from Mountaineering, Climbing, Via Ferrata, Potholing, Bob Carts, Paragliding, Hot air ballooning, Horse riding, Water Activities, Canyoning, Rafting, Hydrospeed, marked mountain walks, Golf, and 4×4 river driving. 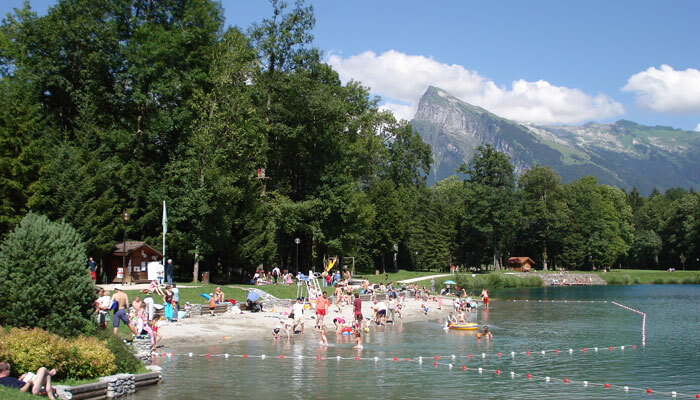 The Lac Bleu leisure centre is 500m from the main resort. The sandy beach, shaded lawns and benches allow you to enjoy the view or keep an eye on your children. This recreational park has free entry. From the start of July to the end of August: open every day (from 13:00 to 19:00). Learning Kayak on Lac Bleu. Afternoons in June-August. 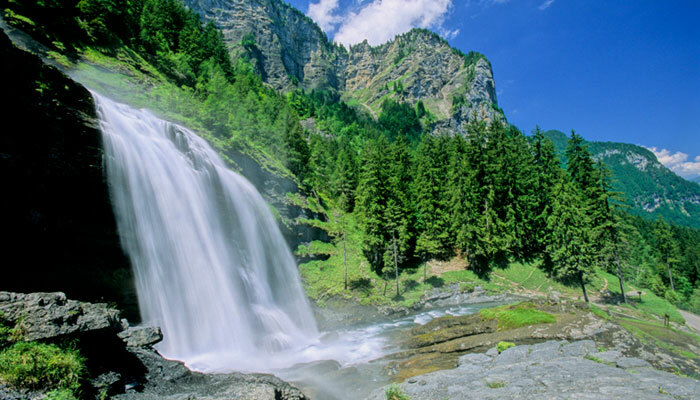 The Sixt-Passy nature reserve – covers three quarters of the borough of Sixt (22 734 acres). The Maison de la reserve naturelle, at the heart of the village, illustrates the history of Sixt and the natural environment, flora fauna and geology of the local limestone mountains with their network of underground rivers. Flights take place early morning with our pilot confirming the take-off the previous evening. 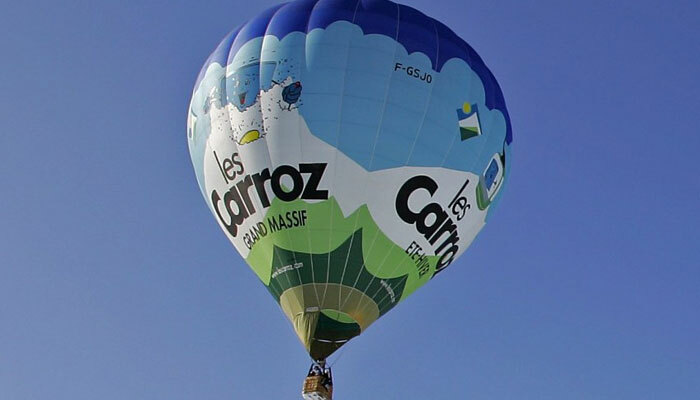 Bookings taken at the Tourist Office: 9 Place Ambiance, 74300 Les Carroz-d’Arâches, Tel: 00 33 4 50 90 00 04.